The award-winning urban fantasy series with over 700,000 bookstore sales! 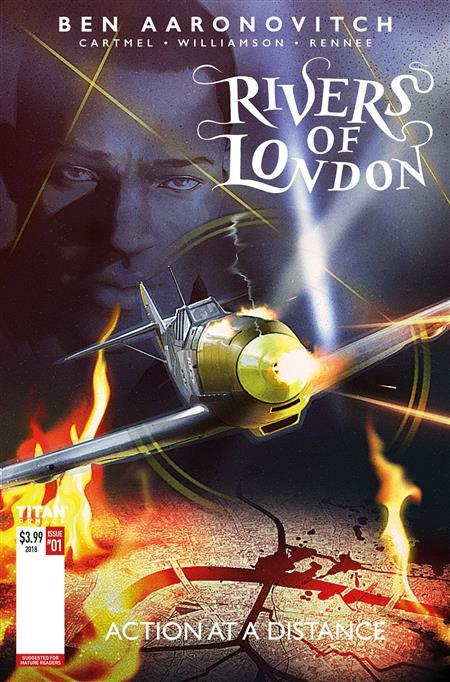 Rivers of London begins a new story from creator Ben Aaronovitch! The secret history of Nightingale, revealed for the first time! Wizarding cop Peter Grant uncovers his mentor's occult service in World War II!